Stephen Hawking was one of the most prestigious and famous figures in the world of science. The cosmologist, theoretical physicist, writer, lecturer and public figure was a major player in the world of science, space travel, quantum mechanics, and was always very outspoken about his political views and his views on the world and climate change. But what is his story? 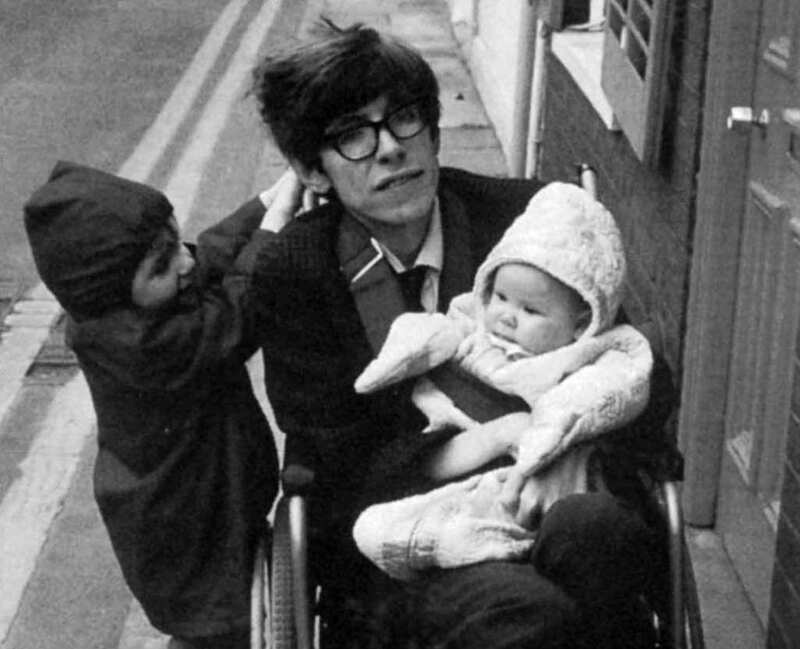 Stephen Hawking was born on January 8, 1942, in Oxford, England. His parents were extremely intelligent, and both attended the prestigious Oxford University. Because of this, Stephen was pushed from a young age to improve his reading and writing skills and pursue his own passions. He soon discovered a passion for mathematics and decided to study it at university level. Stephen’s father wanted him to study at their alma mater, at Oxford University. However, Oxford did not offer a course on mathematics at that time, so Stephen settled for chemistry and physics instead. Stephen found his years at Oxford incredibly easy and spent most of his time bored out of his mind because the work was not pushing him to the limits of his phenomenal brain. 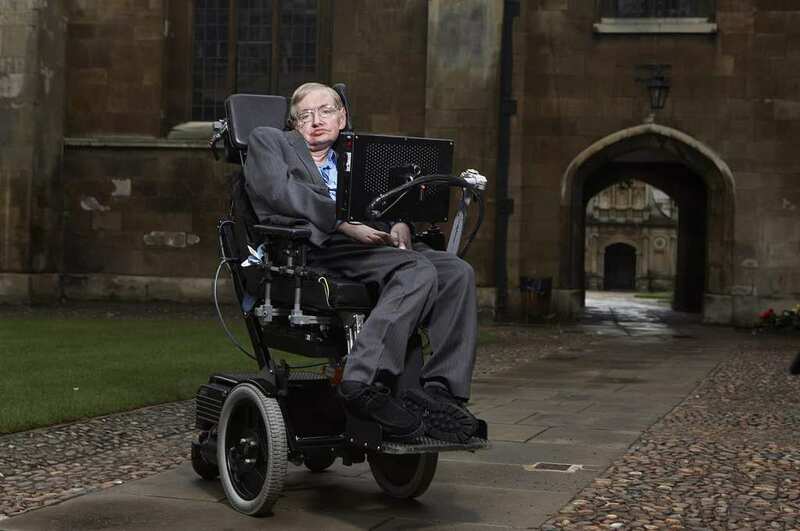 At the end of his undergraduate degree, Hawking had been awarded a First Class undergraduate degree in Natural Science. Stephen knew that Oxford was not the end of his educational career, so decided to pursue postgraduate study at the University of Cambridge. Hawkings wanted to explore the realm of cosmology and was assigned a mentor, Dennis William Sciama. However, just a few months after his 21st birthday, Stephen Hawking was diagnosed with ALS, which is a form of Motor Neurone Disease. This discovery rocked Hawking’s life, and he slowly sunk into a depression as his speech and motor ability began to worsen. Doctors told Stephen that he had just two years to live, so he saw little point in continuing his studies. Nevertheless, Sciama knew Hawking had much more to give, and pushed him to continue with his work. 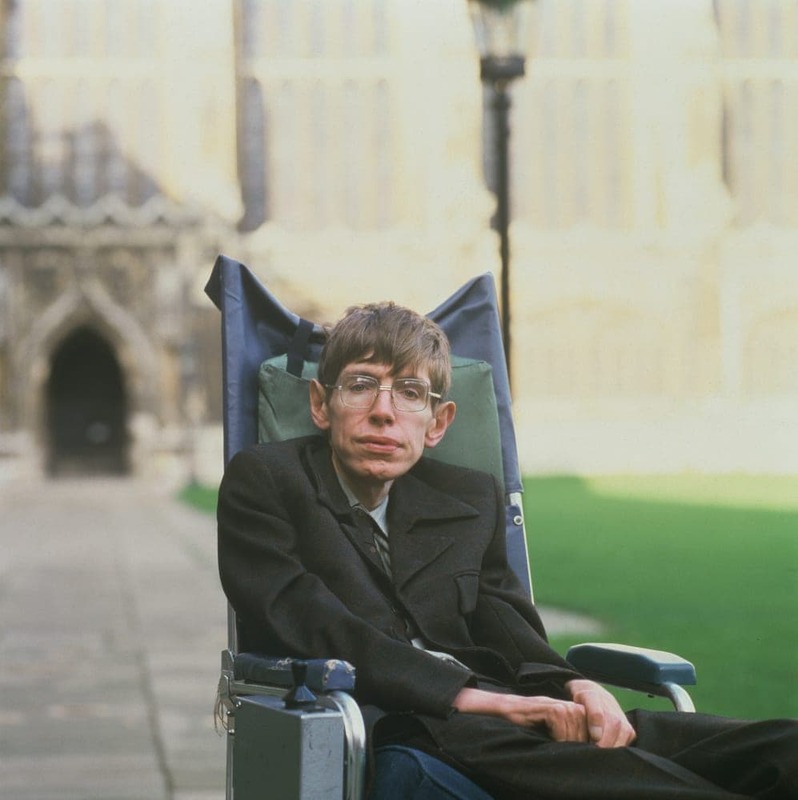 During his graduate years, questions surrounding the Big Bang surrounded the world of science – and Hawking knew that he had to research it himself. Hawking decided to work on the theory of Roger Penrose and his space-time singularity and wrote his postgraduate thesis on this. After this incredible piece of work, Hawking was awarded a Ph.D. in applied mathematics and theoretical physics. After earning his doctorate, Hawking collaborated with Penrose himself to further enhance his theory of general relativity. Their paper was published in 1970 and was widely accepted by the scientific community. After this, Hawking worked in numerous research departments and even worked as a professor and lecturer across the world. Many scientists come and go without impacting the world of science – but Stephen Hawking is not one of them. With his own work and his collaboration with Penrose, Hawking used Albert Einstein’s famous General Theory of Relativity to show that this theory implied that Earth began with the Big Bang, and would end in a black hole. However, Hawking realized that this theory would need to be matched with the Quantum Theory to show that black holes aren’t entirely black and empty. Instead, they emit radiation and will eventually die and disappear. Despite the doctor’s predictions, Stephen Hawking lived to be 76 before sadly passing away in March, 2018. 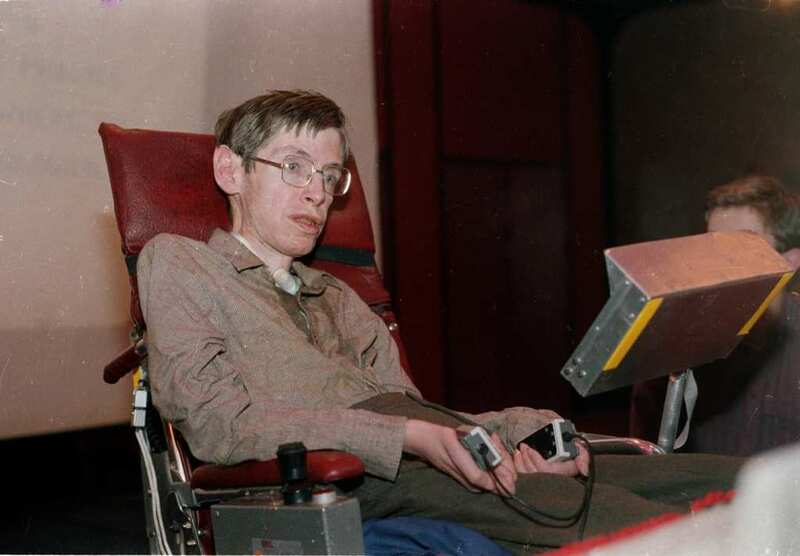 Although he was entirely dependent on a wheelchair and could only speak through a machine, he continued to make a huge impact on the world – both in the world of science and in popular culture. With around 15 books to his name, Hawking’s scientific discoveries have changed the face of science and inspired millions across the world. Hawking worked closely with NASA and other organizations to push the boundaries of space and time and hoped to one day venture into space himself. With twelve honorary degrees to his name, Stephen Hawking definitely made an impact on all of our lives with his incredible drive and intelligence.